I'm Janalee and I'm the biggest motherlover of them all. 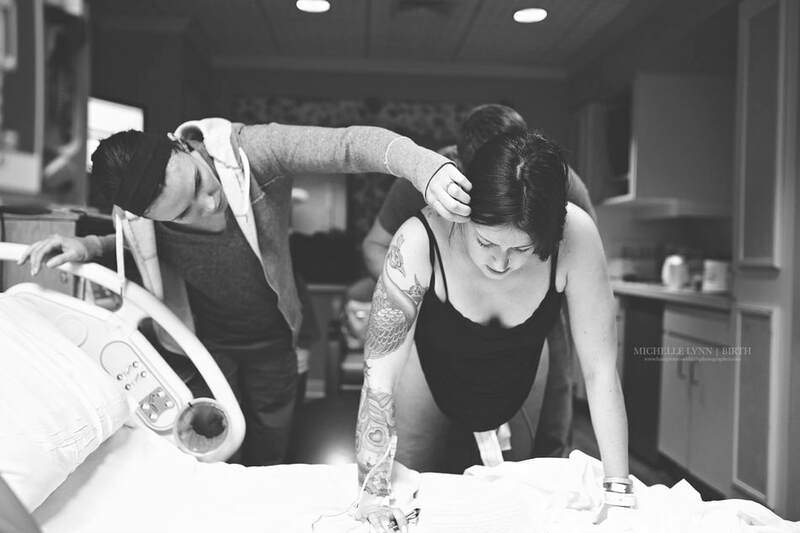 "Why did you become a doula? How did you end up doing this?" ​and I (almost) wish the path had been straight and clear because, to be honest, it wasn't at all. It's been quite the wild ride. But what I do know for sure is that there's nothing else in the world that means more to me than doing this work. I somehow found myself in South America three days after writing the last exam of my undergraduate degree. I decided I was going to eat seafood, surf and soak up the sun in northern Peru for a year. Four years later I was working full-time as a middle and high school teacher in Venezuela and had opened up my own yoga studio; I found my place in the world. I was a great power yoga teacher but lots of pregnant yogis started showing up so I began offering prenatal yoga classes too. Classes were full, business was booming, and everyone was happy. However, I desperately wanted to learn more and be better because when I saw the new mothers in the weeks following their birth, they often said, "My birth was awful," or "My birth was amazing." I thought being a better prenatal yoga teacher would help them have consistently better births. So, I flew to Vancouver to take a prenatal yoga course over summer break and I met a doula. And I couldn't believe that this was a thing. I instantly knew becoming a doula was the next piece of my puzzle. "My birth was awful," or "My birth was amazing," I could hear them say. "I wish you would have been there." Fast forward a few years, and here I am. The traditional doula model just wasn't working for me and I believed families deserved more. Two prenatal visits just didn't feel like enough and neither did one or two postpartum visits. Also, my clients wanted answers. They wanted expert guidance and curated information in easy-to-digest write-ups and videos. I've created hours of exclusive online content AND added on more on-call and in-person doula support. It's the best motherlovin' doula package out there.